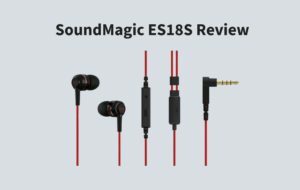 Soundmagic ES18s Review: The earphone we all deserve! 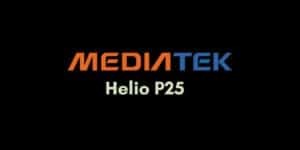 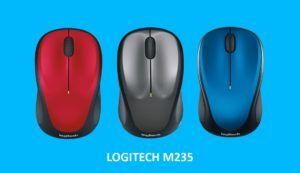 Logitech M235 Review: Best Wireless Mouse at Low Price? 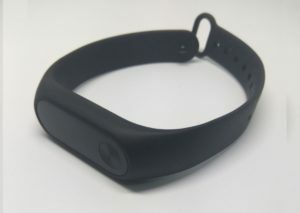 Is the Mi Band HRX Edition the Best Budget Fitness Tracker?